ProCoat Products, Inc. » Blog Archive Hospitality - ProCoat Products, Inc. 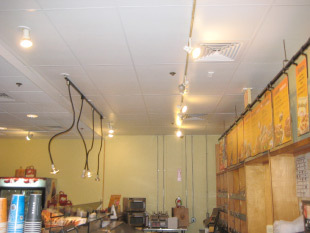 Numerous chains and franchisees across the country use our solutions. Contact us for references and more information. 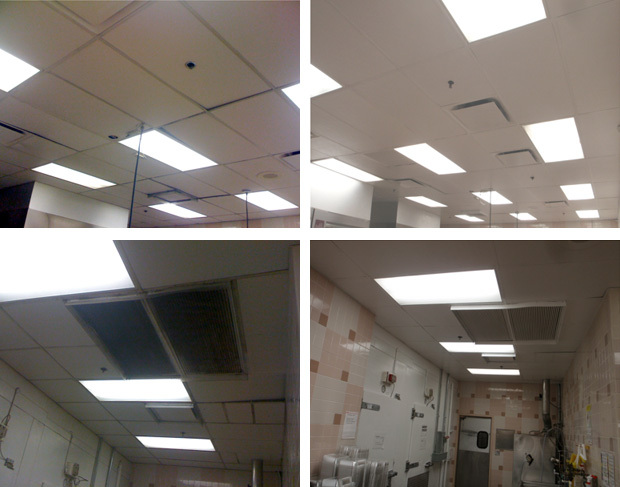 Resurface existing lay in tile ceilings with ProCoustic and our turnkey service for cleaning and coating the tile. These are definitely areas you want to keep fresh looking and long lasting. 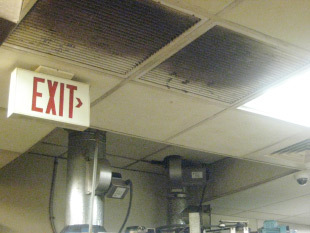 Resurface ceilings in these areas to increase light reflectance, improve acoustics, and upgrade the décor with our ceiling restoration system and our turnkey service. This could make your existing tile last up to 20 years longer (depending on conditions & with proper maintenance) for half the price of new tile. 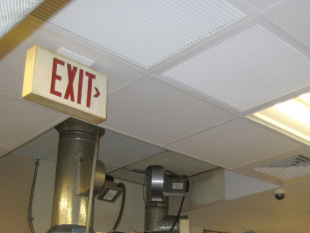 Used to resurface FRP (walls & ceilings), vinyl wall panels, metal door/trim, shelving, restroom dividers and walls (not ceramic tile). It sticks to most substrates paint scratches off of, dries acrylic hard, and is completely washable. 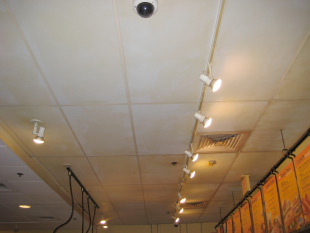 (click here for more information on ProBond) This coating can be applied by any good painter unless being applied to ceilings, which we recommend our turnkey service because it requires our process of cleaning and coating to keep the tile from sticking to the grid.